WELCOME TO MYKONOS CONCIERGE SERVICES. Mykonos Concierge is an exclusive concierge service in Mykonos dedicated to providing our clients with the highest levels of service. MYKONOS CONCIERGE Concierge Service & Lifestyle Management for personalized services to individuals and corporations who desire exceptional quality of service. Our personalised concierge services can plan everything to ensure you the perfect stay. We pride ourselves on being able to bring seemingly impossible dreams to reality. 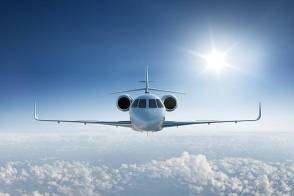 Our limitless services are tailored to our individual clients needs. Private driver service, personal concierge 24/7, events, VIP table reservations, private chef. 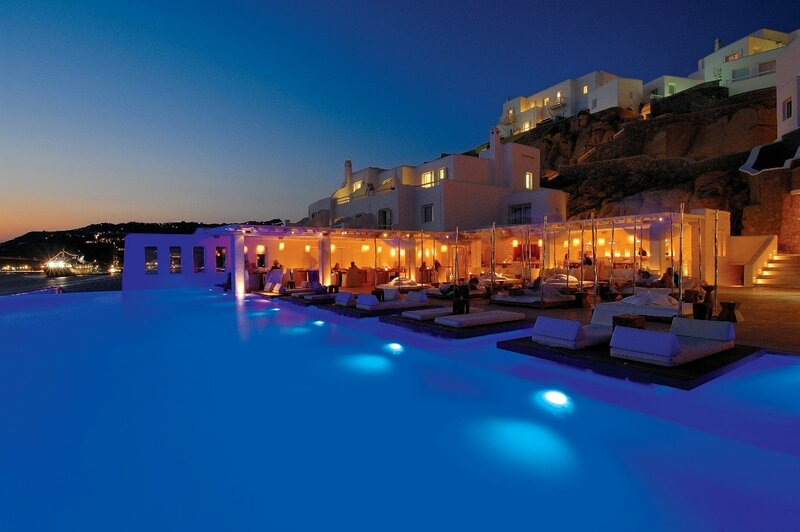 These are just a few services Mykonos Concierge VIP Services can offer you. Bachelor parties, we plan the best bachelor parties in Mykonos. Mykonos events, planning and delivering great events. Mykonos VIP Club Nights, a VIP table is to be booked for us. Mykonos Villas collection, handpicked luxury villas in Mykonos. Mykonos Concierge is like other main destinations, a part of Greece Concierge VIP Services and Finest Luxury Group. The Unmatched luxury villa collection, bespoke concierge, 24/7 chauffeur service, luxury event planning, super yachts for charter with our famous VIP Nightlife/Clubbing experience in Mykonos will exceed your expectations. Mykonos concierge & lifestyle management provided by a dedicated team of lifestyle managers and travel experts that always satisfy our clients preferences. Your personal concierge will be 24/7 at your disposal fulfilling your every wish! Mykonos Events, Our extensive knowledge, experience and contacts will ensure your special event is planned to perfection. 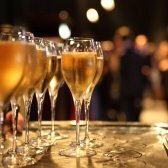 Discover unparalleled detail, expertise and experience in luxury event planning. Mykonos Concierge, we are one of Mykonos premier party planners. We offer a full party planning service and love nothing more than organising and delivering truly remarkable and bespoke events/parties. 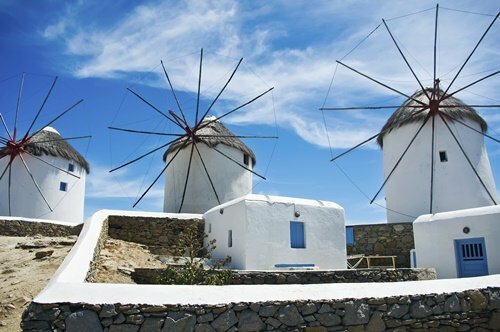 Mykonos luxury villas, we offer the finest collection of private villas with the service and attention of a hotel and can take care all of your wishes. 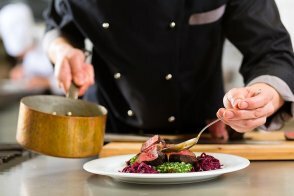 Mykonos Concierge, fulfilling your unique needs is of utmost importance to us. Exclusive collection of properties, each chosen for their exceptional standards of luxury and facilities, offering outstanding service standards. Mykonos Concierge, fulfilling your unique needs is of utmost importance to us. 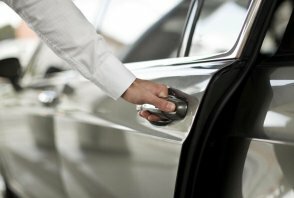 Mykonos Private Driver, our private driver service offers a luxury, secure and discreet premier chauffeur services for leisure and business travel. Whatever the reason you need luxury transportation in Mykonos we are here for you. 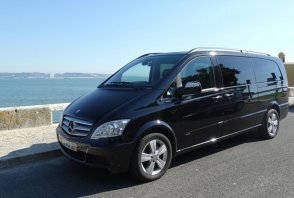 VIP Airport transfers, Shore Excursions, Private Tours, Events, Weddings. 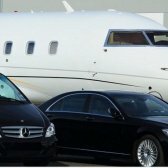 Mykonos private driver service providing clients with luxurious cars including the Mercedes E-Class, S-Class, Porsche Cayenne and highly professional drivers.